Jobs UK » Is Recruitment a Good Career for you? Is Recruitment a Good Career for you? Are you career driven? 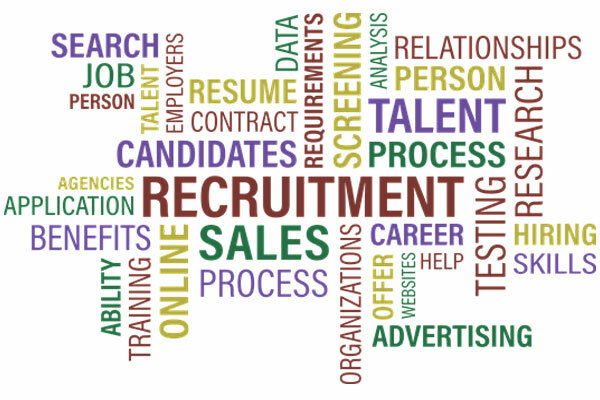 Recruitment is a competitive field. If you aren’t passionate about what you do, you will lag behind. Do you mind working long hours? The hours can be long but the benefits will be excellent. If you find this rewarding, you would make a good recruitment consultant. Do you enjoy helping people? One of the most rewarding parts of working in recruitment is helping people find their dream jobs. This career path would really appeal to someone who likes working with others and helping them in the world of work.